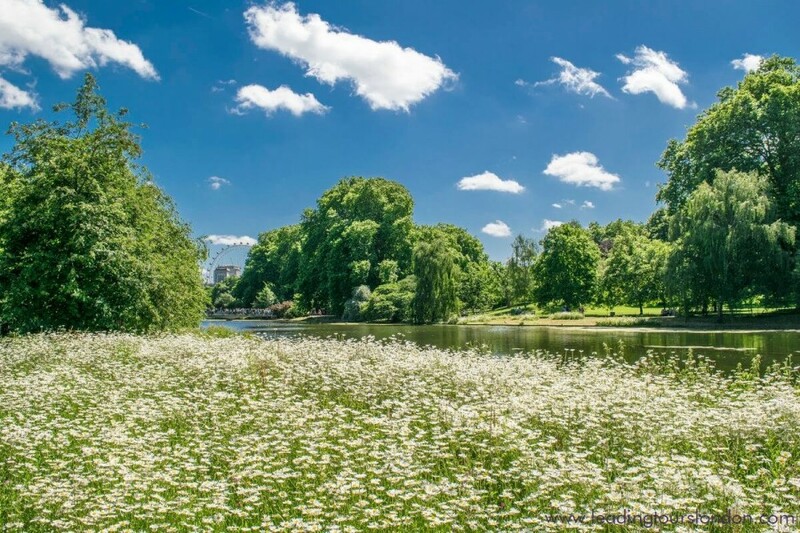 Why not have a refreshing walk in St James’s Park? St James’s Park is at the centre of ceremonial London. It is the setting for spectacular pageants, like Trooping the Colour, surrounded by some of the country’s most famous landmarks including Westminster, St James’s Palace, Buckingham Palace, Clarence House and more. The park has two small islands, known as West island and Duck island, located in St James Park Lake. 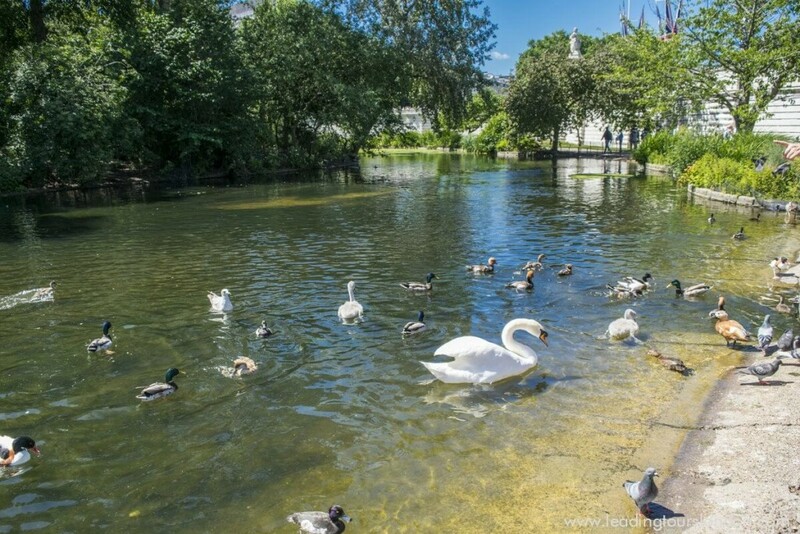 Duck Island is a nature reserve for St James’s Park bird collection and more than 17 species of bird regularly breed in the park. There is also a fascinating colony of pelicans, donated by a Russian ambassador in 1664 to Charles II. 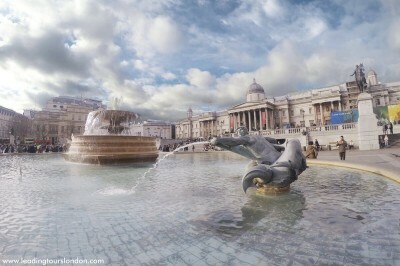 There is a stunning 20ft water plume called the Tiffany Fountain near the east end of St James’s Park Lake. You can also walk on the beautiful Blue Bridge, which offers spectacular views across the park to Buckingham Palace to the west and Horse Guards Parade towards the east. You can have a cup of coffee, ice cream, snacks and freshly made sandwiches in the numerous refreshment points of the park. It is an ideal spot for a delicious lunch in St.James’s Café, enjoying the stunning views of the lake and fountain from its contemporary roof terrace. Nice surprise? Yes! In fact, some of London’s greatest museums are free of charge! Discover ancient artifacts, valuable paintings, amazing collections, precious exhibits and more, in some of the world’s best museums ……. for free! Here is the list of London’s free museums. 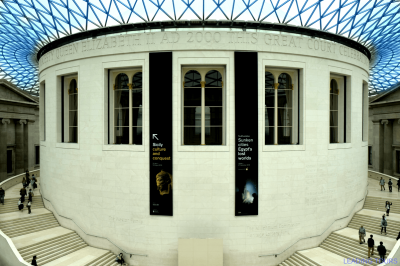 The British Museum has a vast collection of world art and artefacts and is free to all visitors. Its permanent collection, numbering some 8 million works, is among the largest and most comprehensive in existence and originates from all continents, illustrating the story of human culture. Founded in 1824, the National Gallery houses a collection of over 2,300 paintings dating from the mid-13th century to 1900. Some of its greatest paintings are: Leonardo da Vinci’s Virgin of the Rocks, van Eyck’s Arnolfini Portrait, Velázquez’s Rokeby Venus, Turner’s Fighting Temeraire and more. 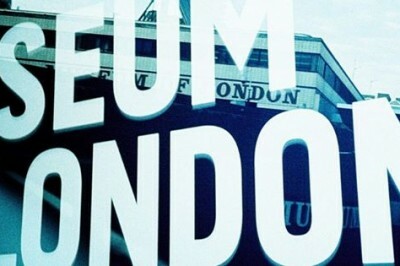 The Museum of London documents the history of London from prehistoric to modern times. The museum is the largest urban history collection in the world, with more than six million objects. It is primarily concerned with the social history of London and its inhabitants throughout time. 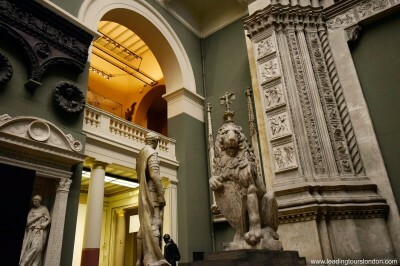 The Victoria and Albert Museum is the world’s largest museum of decorative arts and design, housing a permanent collection of over 4.5 million objects. It was founded in 1852 and named after Queen Victoria and Prince Albert. The V&A has its origins in the Great Exhibition of 1851. 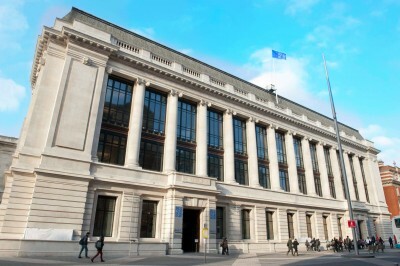 The Science Museum holds an outstanding collection of over 300,000 items, including Stephenson’s Rocket, Puffing Billy (the oldest surviving steam locomotive), the first jet engine, a reconstruction of Francis Crick and James Watson’s model of DNA and much more. 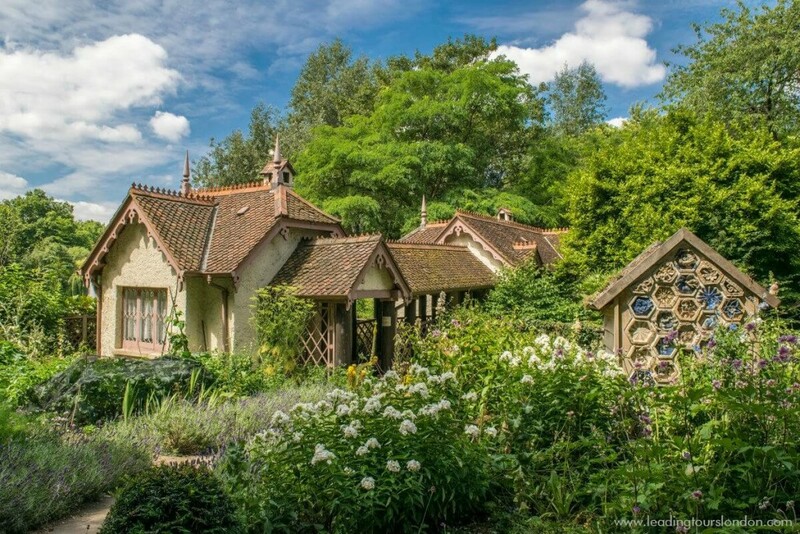 It attracts 3.3 million visitors annually. 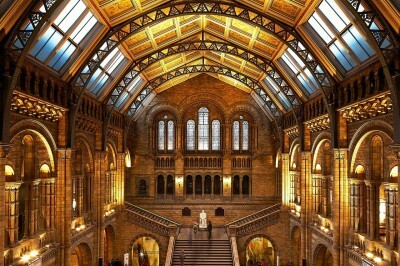 The Natural History Museum exhibits a vast range of specimens from various segments of natural history. The museum is home to life and earth science specimens comprising some 80 million items within five main collections: botany, entomology, mineralogy, paleontology and zoology. 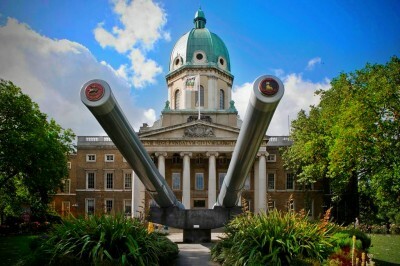 The collections of Imperial War Museum include archives of personal and official documents, photographs, film and video material, and oral history recordings, an extensive library, a large art collection, and examples of military vehicles and aircraft, equipment, and other artefacts. Tate Modern is Britain’s national gallery of international modern art. It is one of the largest museums of modern and contemporary art in the world. 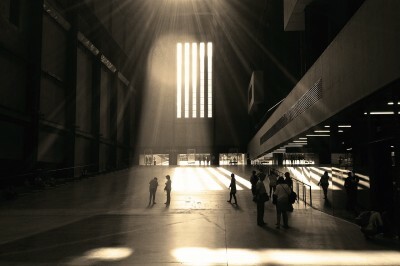 Tate Modern is housed in the former Bankside Power Station, which was originally designed by Sir Giles Gilbert Scott. 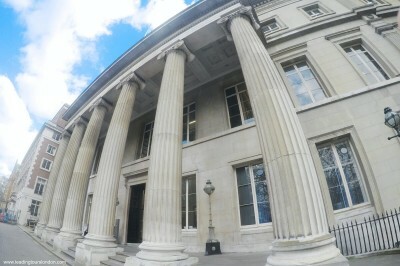 Tate Britain is the national gallery of British art from 1500 to the present day. 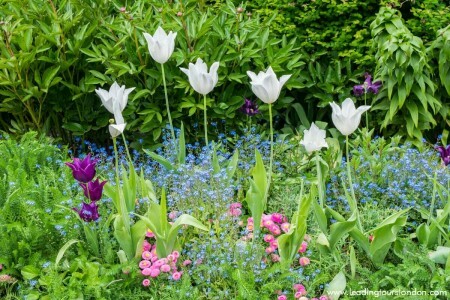 It is the most comprehensive collection of its kind in the world. 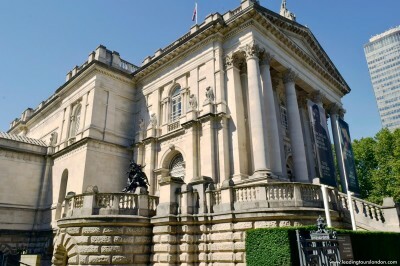 Tate Britain houses a substantial collection of the art since Tudor times, and in particular has large holdings of the works of J. M. W. Turner. 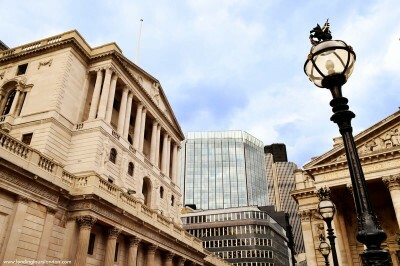 The Bank of England Museum displays a wide-ranging collection detailing the history of the Bank from its foundation in 1694 to the modern day. The displays include a reconstruction of a late-18th century office, known as the Stock Office, where people were collecting their dividends. 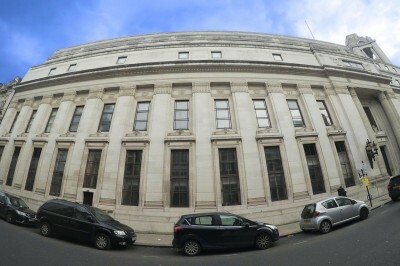 Freemasons’ Hall has been the centre of English freemasonry for 230 years. It is the headquarters of the United Grand Lodge of England, the oldest Grand Lodge in the world and the meeting place for over 1000 Masonic lodges. The Library and Museum organises free tours of the Grand Temple. 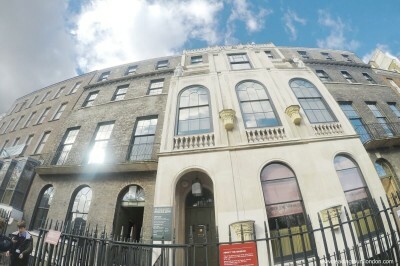 Sir John Soane’s Museum was formerly the home of the neo-classical architect John Soane. It holds many models of Soane’s projects and the collections of paintings, drawings and antiquities that he assembled. The Soane Museum is now a national centre for the study of architecture. The Hunterian Museum boasts unrivalled collections of human and non-human anatomical and pathological specimens, instruments, and sculptures that reveal the art and science of surgery from the 17th century to nowadays. There are 3,500 specimens and preparations from John Hunter’s collection.